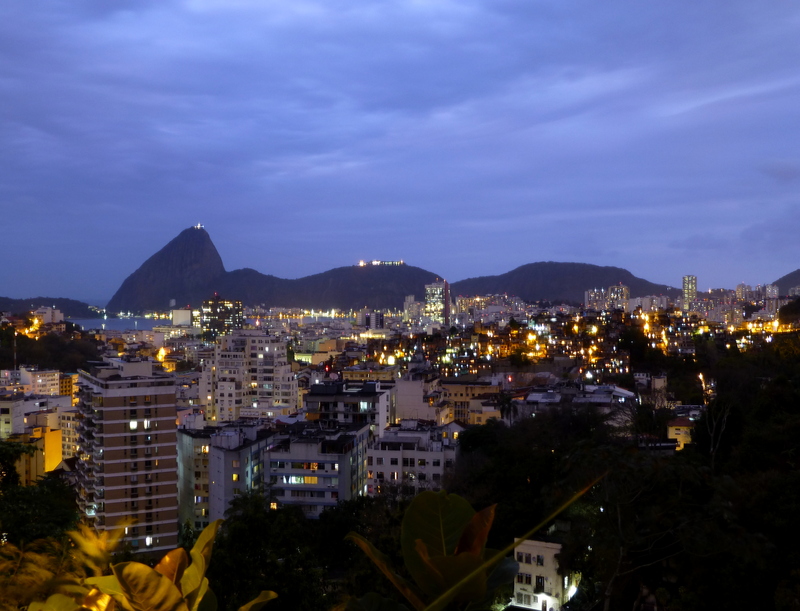 Home » Photo gallery » Rio at twilight, seen from the hilltop neighborhood of Santa Teresa. Rio at twilight, seen from the hilltop neighborhood of Santa Teresa. Published August 18, 2014 at 4222 × 3227 in Photo gallery. Post a comment or leave a trackback: Trackback URL.